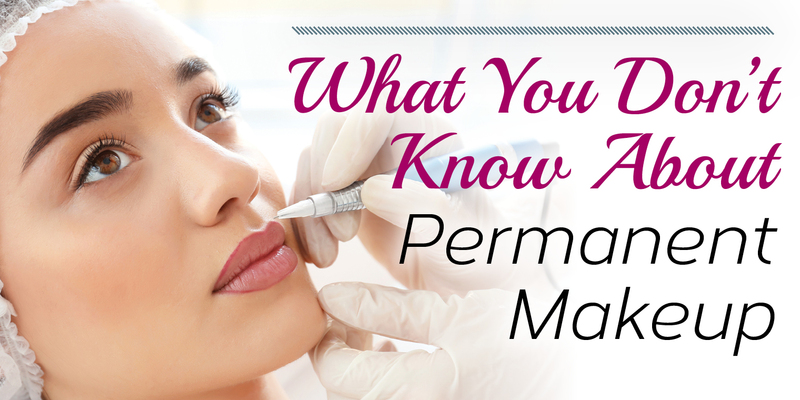 What do you picture when you hear the words permanent makeup? Eyebrows that look like they were drawn on with a Sharpie? A dark lip liner? Heavy eyeliner? 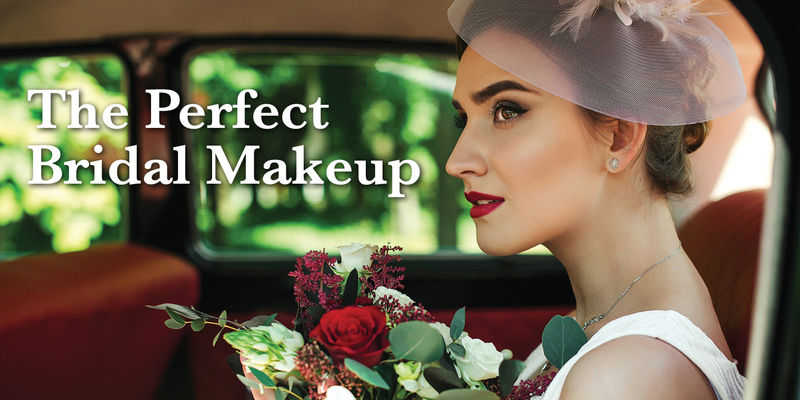 That image may have been true in the late 1970s when the permanent makeup industry first came into its own, but changes in equipment and techniques mean that today’s permanent cosmetics have a natural, beauty-enhancing look. According to the Society of Permanent Cosmetics Professionals, “When done properly, it should appear natural and look as good or better than topically applied makeup.” Permanent makeup, also called permanent cosmetics, micropigmentation or cosmetic tattooing, is a form of tattooing. However, permanent makeup tattoos aren’t as deep as body tattoos. Permanent makeup also uses different pigments that fade away gradually in 1 1/2 to 2 years. One of the biggest changes in the industry is that permanent cosmetic artists today use nano needles, some as small as .18 millimeters, allowing artists to do very fine, detailed work. Years ago, the thinnest needles used were .40 millimeters. Tutoni received her initial training in the United States and then traveled worldwide to train privately with some of the best professional permanent makeup artists. What she learned, she said, “Is a totally different technique than what I learned in my training here.” Last year, she opened her own business in Lansdowne. According to Tutoni, the most requested permanent makeup right now is eyebrows. People may choose to do it because they have thinning brows due to age or overplucking or just because they want to save time filling in their brows with makeup. There are several permanent makeup techniques, including ombre brows and hair stroke brows, but many people are caught up in all the buzz surrounding microblading. Although trained in microblading, Tutoni doesn’t offer the service. She doesn’t like that the technique cuts the skin and is often sold as being pain-free. It’s not. “You can only have the procedure done once or twice because where the skin is cut there will be scar tissue,” she said. She recognizes that there are some excellent microblading technicians, but she has concerns about the amount of training some people who are offering microblading services have received. Tutoni is a master esthetician who understands skin, and she said, “It’s not easy to work on skin. You can cause a lot of damage.” The manual tool used for microblading means you’re vulnerable to a technician whose cuts may be deeper than intended or not deep enough to hold the color. Lips are also a popular spot for permanent cosmetics. The goal today is to give lips subtle color. People do it to correct uneven color, to cover a scar or to enhance their lip color so they don’t need to wear lipstick. Eyeliner is another popular permanent cosmetic. Tutoni focuses on creating a natural, lash-enhancing look. If a client wants something extreme, like a thick eyeliner or a dark lip liner, she will send them elsewhere. 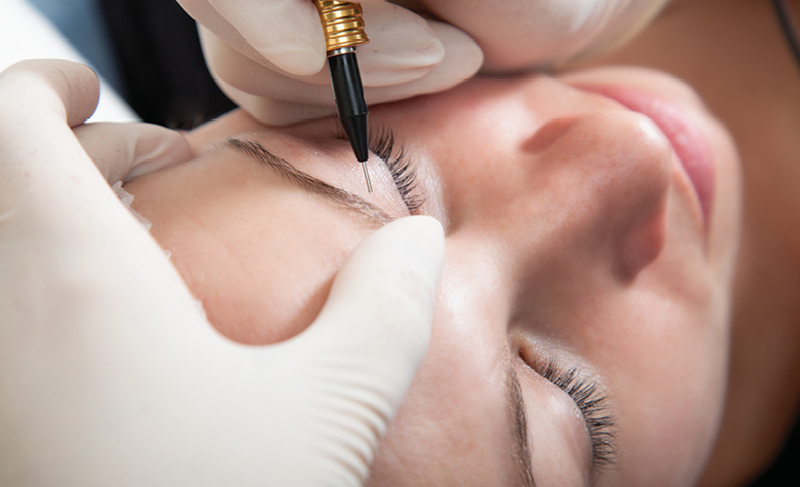 Permanent makeup’s uses extend to covering scars after injury or surgery. Tutoni explains that it can even out skin tone for people with vitiligo and be used to create an areola after a mastectomy and reconstructive surgery. Unfortunately, Tutoni said she also does a lot of corrective work from older, deeper tattoos, where the color and shape have altered as someone has aged. When searching for a permanent makeup artist, shop around. 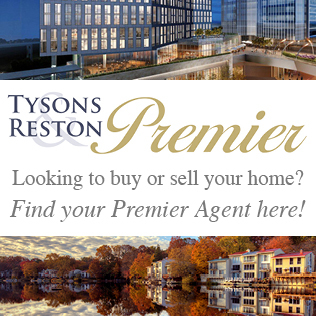 “It’s a very personal thing,” said Tutoni, who doesn’t do any online booking because she wants potential clients to come in and ask questions. Tutoni starts with a consultation where the client can discuss what she is thinking about having done. Skin type can affect permanent makeup application. For example, someone with oily skin should not have microblading or hair stroke eyebrows because the lines may come out blurry and the procedure might not heal correctly. During the consulting phase, Tutoni and the client identify any issues and come up with a plan for moving forward. 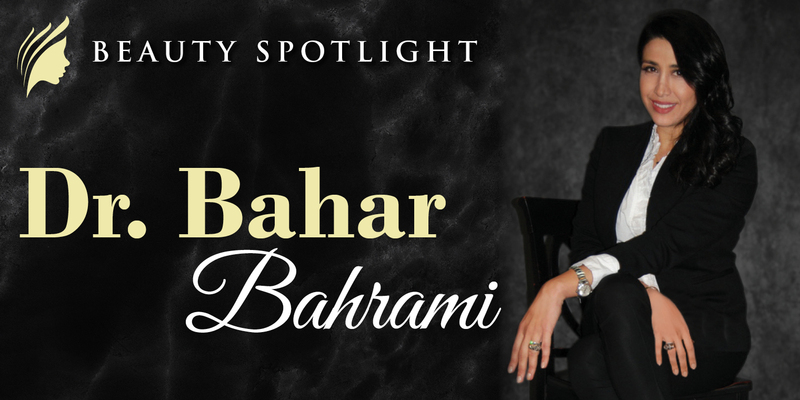 She encourages potential clients to have consultations with other technicians as well, because it’s important to feel comfortable with the person doing your makeup. Tutoni has clients fill out a medical form to identify any contraindications. For example, if you get cold sores, she recommends that you get an antiviral from your doctor and take it three days before and three days after the procedure since any stress on the body could trigger an outbreak. When choosing a technician, make sure she is properly licensed, ask about her experience, including how long she has been practicing, her training and the procedures she has done. Also ask to see pictures of the technician’s work. When you return for your appointment, expect to spend 30 to 40 minutes mapping out the shape of the area you’re having done and determining the color. It is important to take time on this step and get it just how you want it. Once the drawing is approved, then the procedure begins. You will be numbed before and during the procedure. Although the recovery is minimal, there will be some swelling, so many people choose to have it done on a Friday and take the weekend to recover. Tutoni gives specific instructions for after care and warns that there can be some itching as the skin heals. After about five weeks, clients return for a touch up. This is when any areas where the color didn’t take well can be touched up or you can take the color a little darker. In eight months to one year, you will notice the color starting to fade. At that point, Tutoni recommends returning for a touch up. “You don’t want to wait until it’s fully faded away, because then you have to start the process over again, remap the area, and it will cost more than a touch up would,” she said. Permanent makeup saves you time on makeup application and allows you to sleep, swim or exercise while maintaining the look you want. To learn more about Tutoni’s services, visit her website at www.PermanentMakeupByErikaLLC.com or call 571-445-5491.